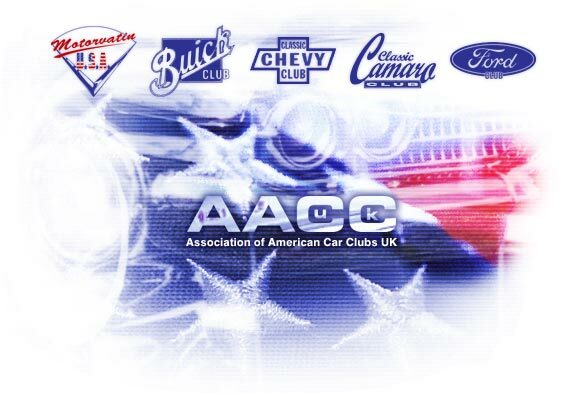 A list of all types of car clubs, from Japanese, American, British, German, French, Italian, Australian, Mixed clubs, Classics, Modified, Exotics, Hot Rods, Motorsport, Kit cars and many others makes and types, as well as anything else in between. If you would like your club/organisation listed, please Contact Us with your details. Why not take a look at the growing database of performance cars, with performance specs, pictures and videos.